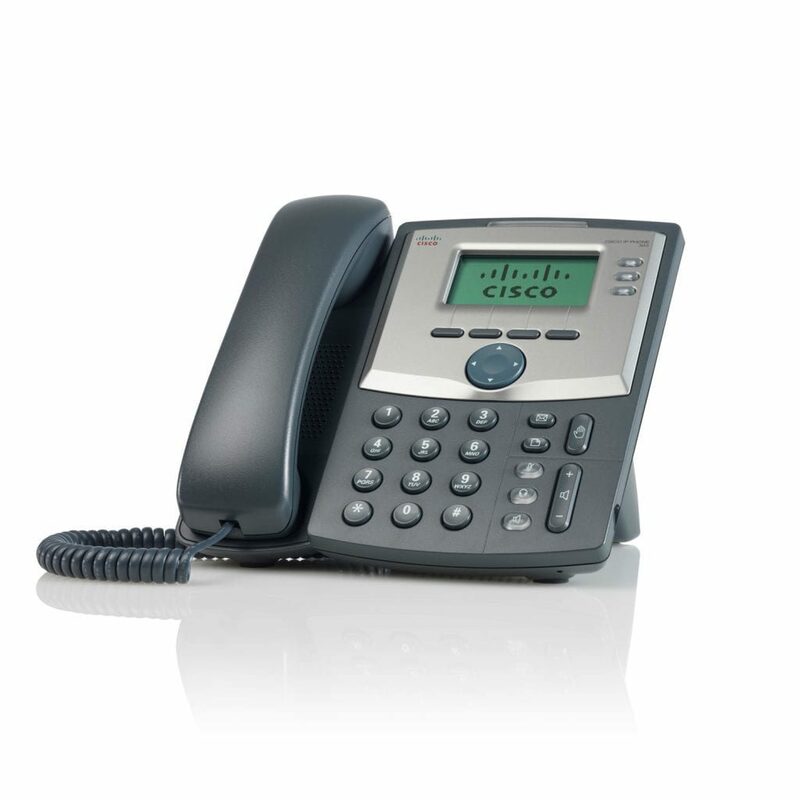 The SIP-based Cisco SPA 303 three-lined IP telephony offering two-port switch provides wide-ranging operational compatibility with market-lading VoIP equipment providers, making it easy to deploy far-reaching feature sets to your customers. The 303 is also highly-customizable, offering hundreds of service parameters to configure and features to utilize, giving classical business users the tools they rely on while also offering them the expanding capabilities offered by IP phone solutions. Sharing line appearances over both wide-spread and local locations, and making convenient station moves, are all easy with the 303.